We love to meet our partners around the world. 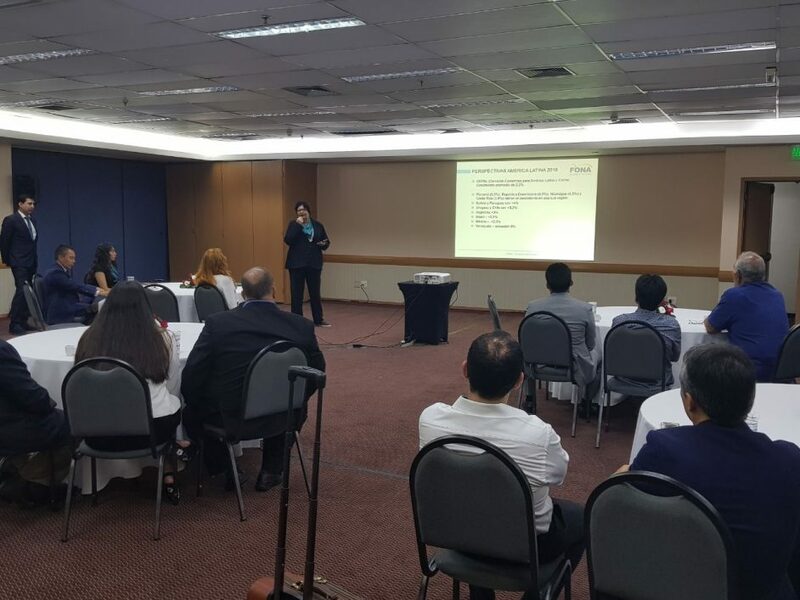 And, this time, we met them in Brazil where we officially presented our updated portfolio and shared some exciting news. 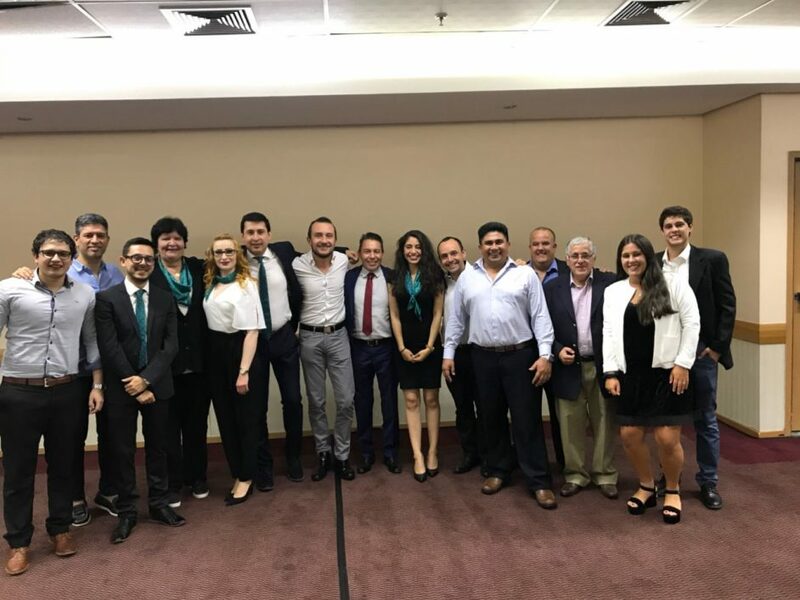 During the formal evening in Sao Paulo, where our partners from Latin America gathered, we had the opportunity to formally introduce our colleague and new Head of Sales for Latin America, Lucia Bernardi. 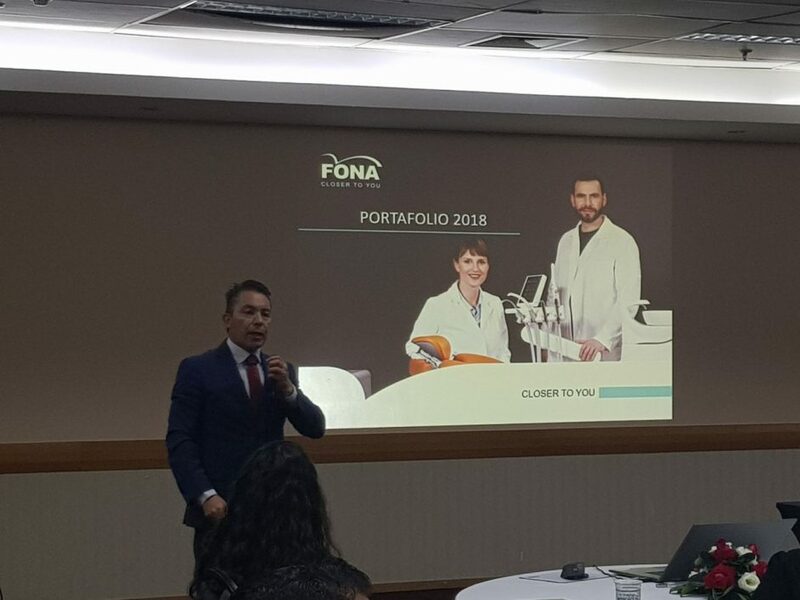 She welcomed everyone with a short speech, followed by a presentation of the new FONA products, including our star product, MyCrown complete integrated CAD/CAM system, extraoral imaging device with multiple fields of view, Stellaris 3D, diode laser Aquamarine and our new Hygiene products. 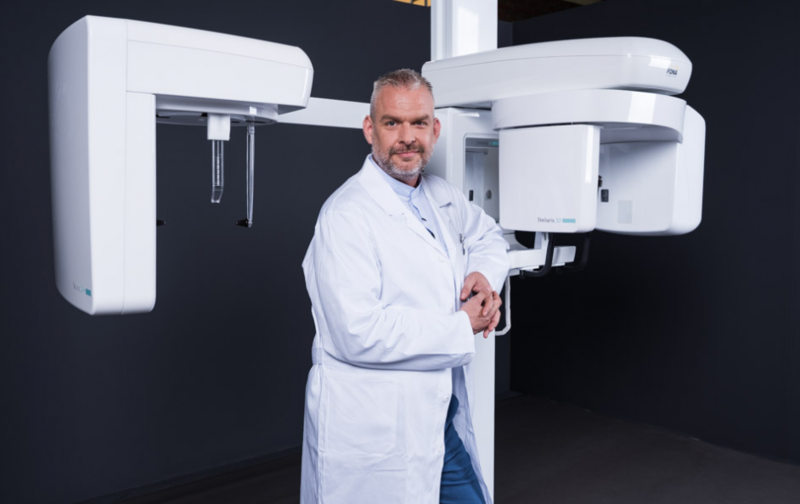 Stellaris 3D is a complete and compact fully upgradeable 3D CBCT, Panoramic and Cephalometric system, which covers an entire range of applications – from endodontics, periodontology, surgery, implantology to orthodontics – everything a dentist need in their daily practice. It offers ECO, Standard and HD resolutions to fit the specific needs of the case. Stellaris 3D is a compact and modern unit, featuring an intuitive touchscreen and ambient lighting to monitor its status from a distance. 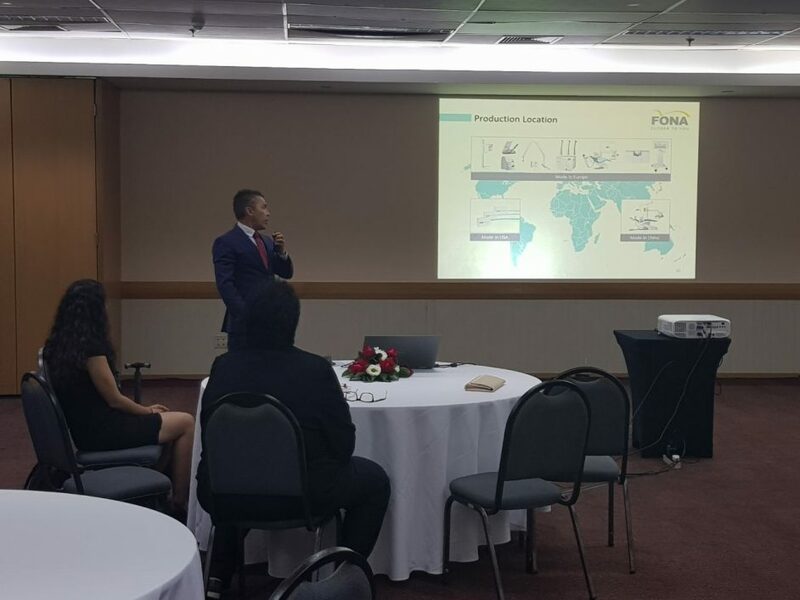 The evening continued with a dinner during which partners could discuss and ask FONA representatives more questions about the new products. It was a very pleasant evening and we are already looking forward to the next one! If you would like to find out where we will be next, check out our Upcoming Events section.